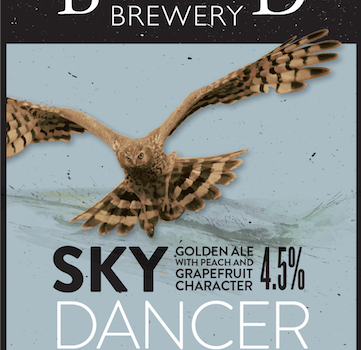 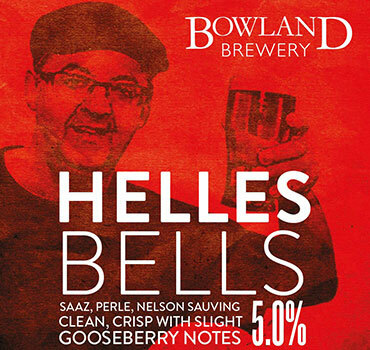 The launch of the only OFFICIAL Burnley Football Club Ale. 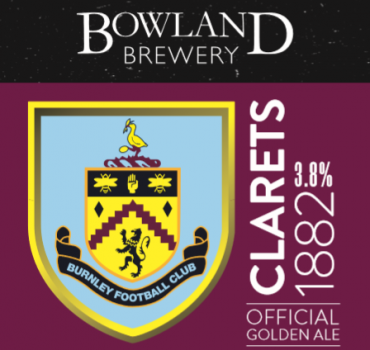 Our new Clarets 1882 Official Golden Ale now available in the Clarets Store! 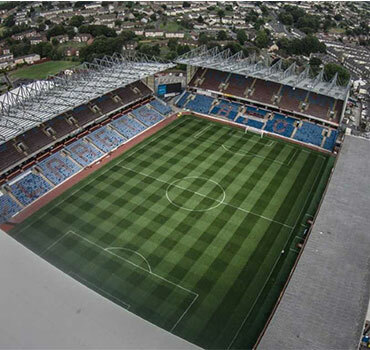 Also available at the Official Burnley FC fanzone in cask on matchdays! 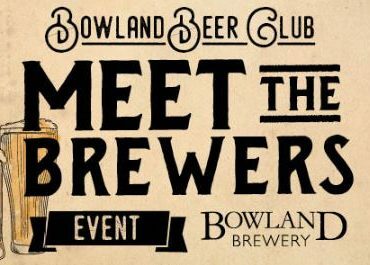 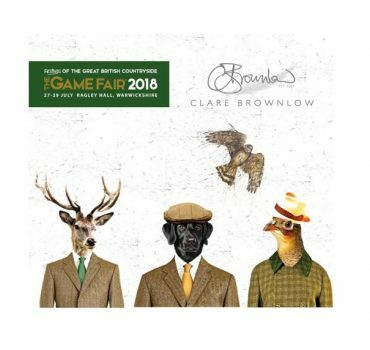 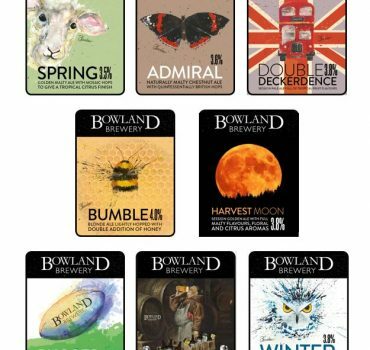 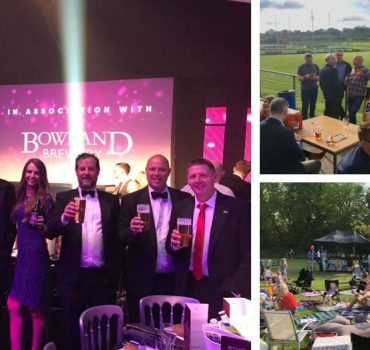 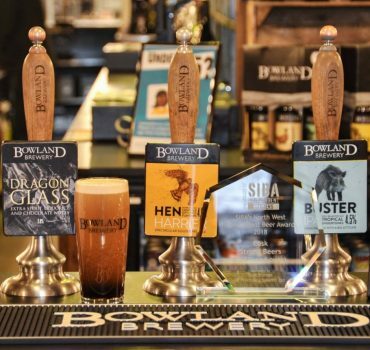 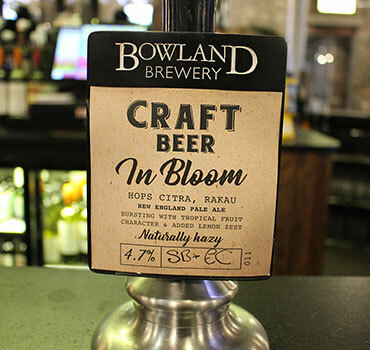 We have launched an apparel website for you to purchase all of your Bowland Brewery attire! 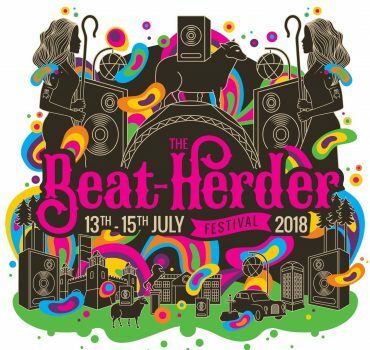 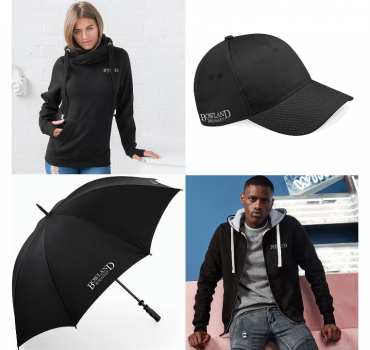 Click here to go to the new website and your order will be despatched to you within 3 working days and delivered to your door! 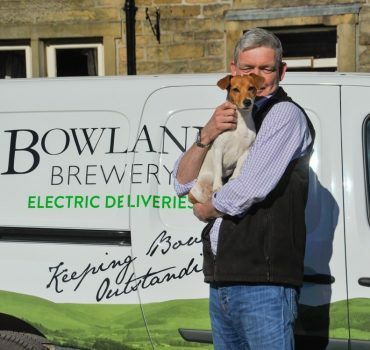 LOOK OUT FOR OUR CLEAN GREEN ELECTRIC DELIVERY VANS! 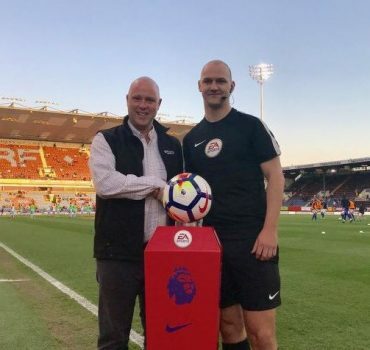 Bowland Brewery were proud sponsors of the match ball for Burnley FC’s midweek encounter with Chelsea at Turf Moor whose result could determine whether the Clarets play in the Europa League next season. 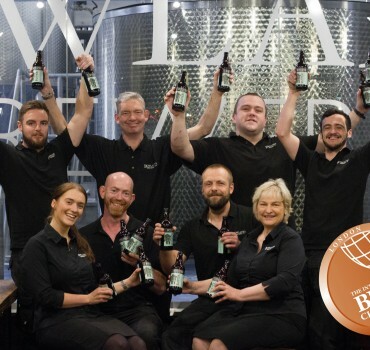 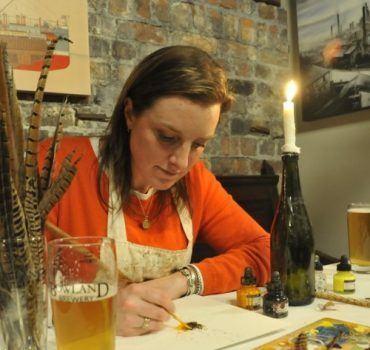 Join us for an evening of fine craft ales and traditional Irish craic as the guys from Franciscan Well Brewery in Cork fly in for a lively night of beer and banter. 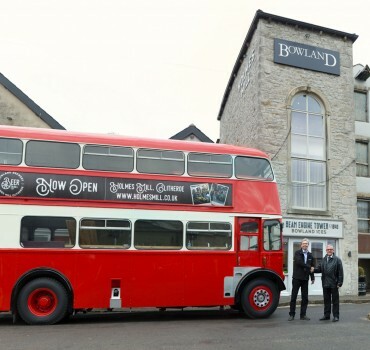 Bowland Bus ready for winter. 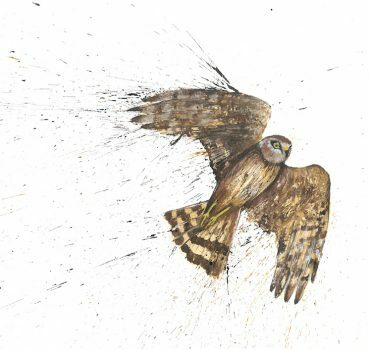 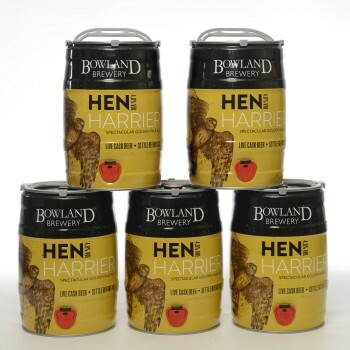 Brewer announces partnership with conservation charity to help reverse dramatic decline in breeding hen harriers with funding pledge. 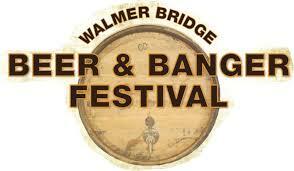 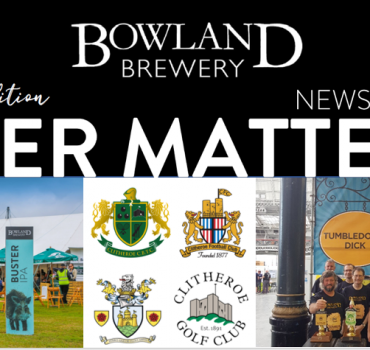 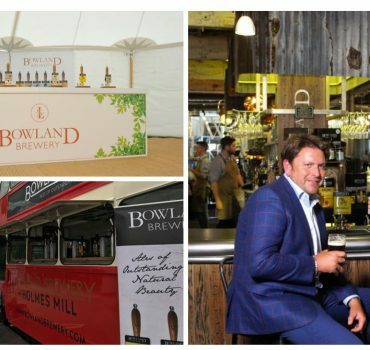 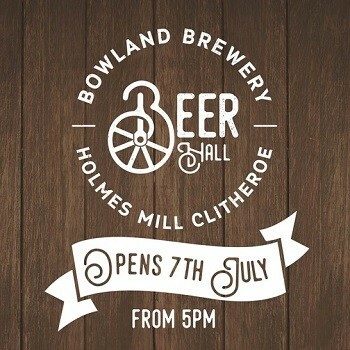 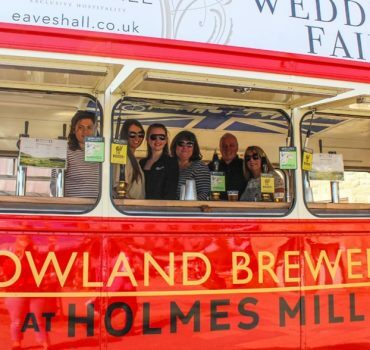 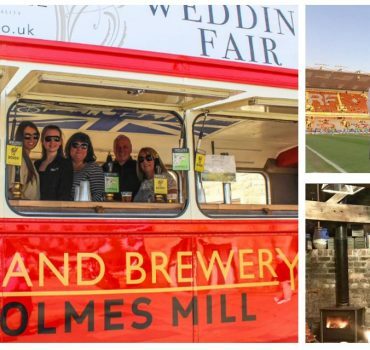 Bowland Brewery is delighted with the news that work can finally begin on their new home, Holmes Mill in Clitheroe. 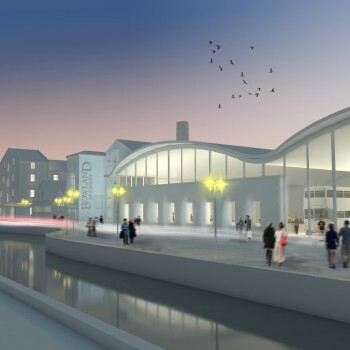 This ambitious proposal to transform the redundant textile mill into a major leisure and tourism complex was given the green light by Ribble Valley Borough Council on Thursday evening.